Every year since 2006 SA National Parks (SANParks) has made 1 week available for all of South Africa to get free entry into their parks. 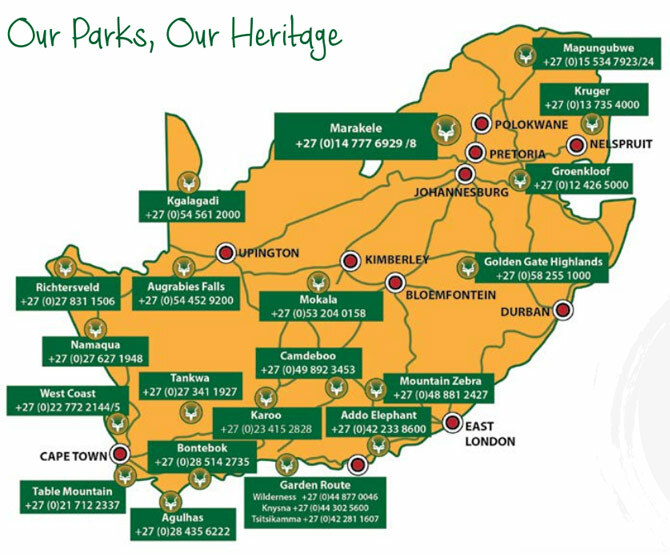 For details on which parks are included and on which dates, visit sanparks.org. The week grants free access to most of the 21 national parks for day visitors, especially people from the local communities, from the 14 to 18 September 2015. It should be noted that free access to parks does not in include free access to accommodation facilities and other tourist activities. Some of the parks will be extending the week to include the weekend.